To really appreciate Austin, you have to do things Texan style! 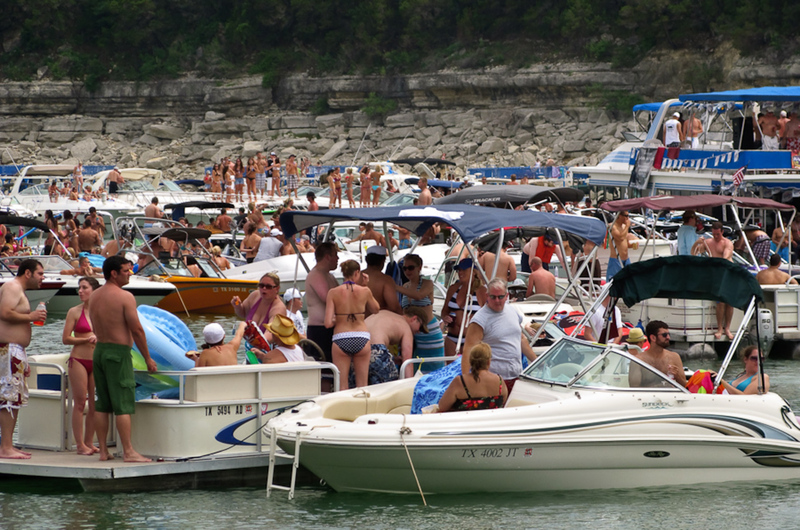 Head up to Lake Travis and enjoy a boat party, perfect for when the sun is out and the beer is flowing. Start in the heart of the city and follow the Colorado River with its smooth and winding path, it is the perfect place to rent a boat in order to sharpen your wakeboarding skills. Located in Walter E. Long Metropolitan Park, if fishing is your goal Lake Walter E. Long is the place to do it. You can expect to catch largemouth bass, striped bass, bluefish, redbreast sunfish and catfish. There is an entrance fee of $5 per vehicle on weekdays and $8 per vehicle on weekends. Lady Bird Lake is the ideal location in Austin for kayaking, canoeing and paddle boarding. Bring your own or rent when you get there. You can paddle west to Red Bud Isle, or head east to Barton Creek for great views of the skyline. 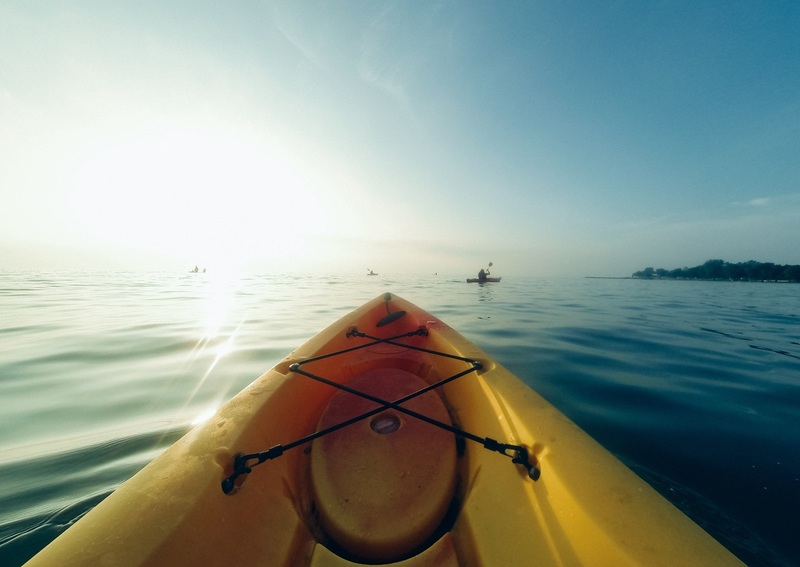 An added bonus: kayaking is a great workout! 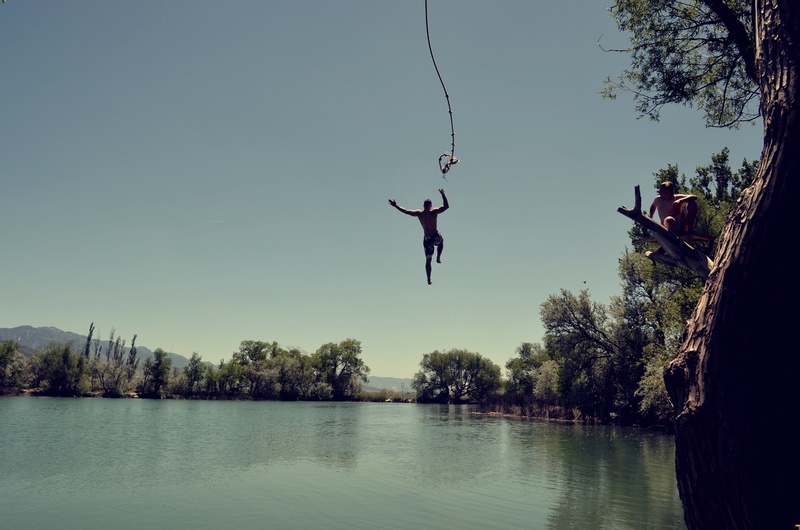 Hmm … bet you didn’t think rope swinging was an attraction, but it’s sure to delight the kids. Along the eastern shore of Lady Bird Lake, at the southern end of Red Bud Island, there is a rope swing that is only accessible by boat. Before your first jump make sure the water levels are high enough to safely jump in. 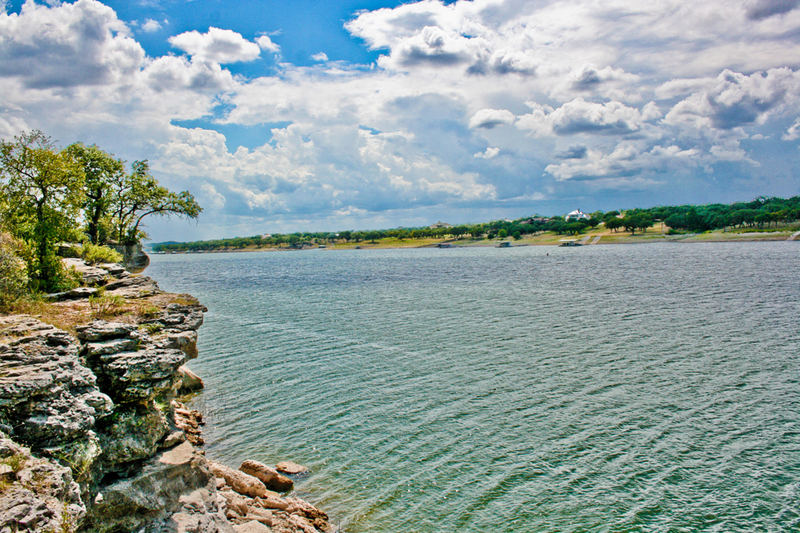 Just outside the Austin city limits, Lake Travis is the hotspot for water sports, including wakeboarding, diving (yes, diving in a lake), parasailing, jet skiing, sailing, water skiing and tubing. There are 9 boat ramps surrounding the lake. Secure your boat rental and spend an afternoon on the lake! In Austin’s backyard is McKinney Falls State Park. The park offers hiking, biking, fishing, and popular picnic locations but this is also a great location to camp. 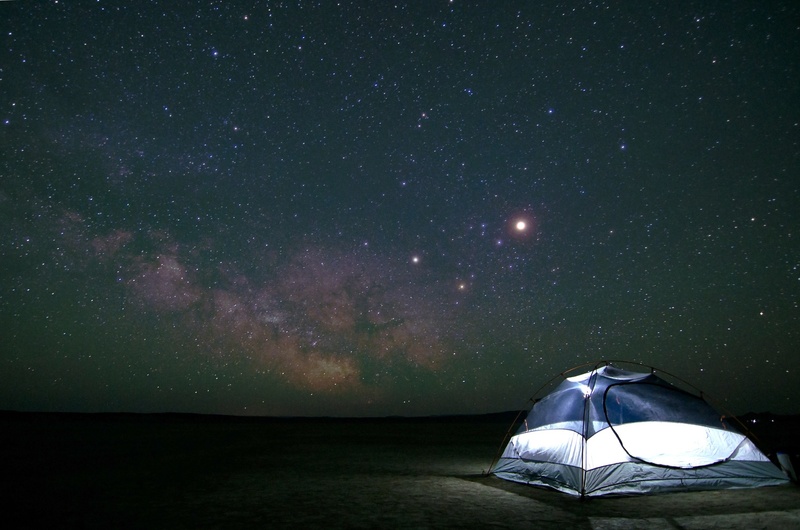 You can schedule tenting camping or stay in a cabin. The park is situated on Onion Creek, which flows into the Colorado River. One of the most popular park attractions is the waterfalls that are created by the limestone and rushing water. The sight is both mesmerizing and magical. In the summertime swimming is a popular activity, making the local watering holes busy and crowded. Mansfield Dam is the ideal location for boaters and swimmers. There is a roped off swimming area, making it easy to jump in right from your Austin boat rental. Texas’s vast and spectacular landscape is dotted with a lot of national and state parks. Pace Bend State Park is a place of contrasts; hot in the summer and frigid in the winter, the terrain ranges from dry open desert to lagged mountains. It is a home to some big predators like the Mexican black bears and mountain lions. Pace bend also has a beach side that follows the winding and deepening serpentine Colorado River to the south and east of the park. Suitable for watersports like paddleboarding, surfing, and even flyboarding. 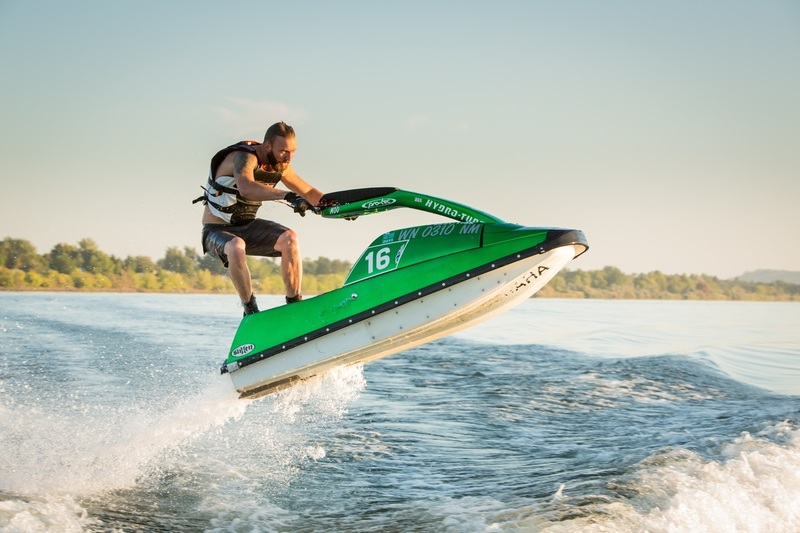 This is the newest and the most exciting water sport in Texas. It is instinctive, just like riding a hoverboard, riding a bike, water-ski, skate, or any similar activity that requires a little balance. 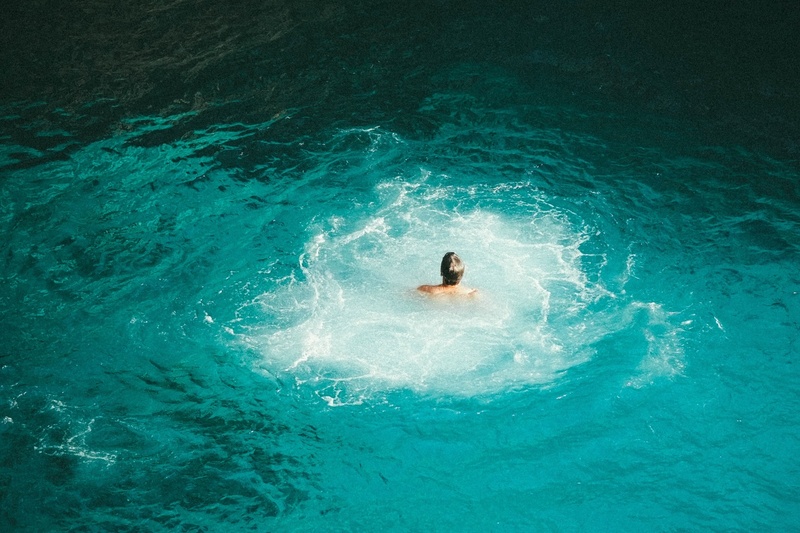 You will be flying like a bird or swimming through the water like a dolphin. It is as much fun as it sounds. You will need the services of a certified instructor if you are beginner because it takes a few hours to master the maneuvers. 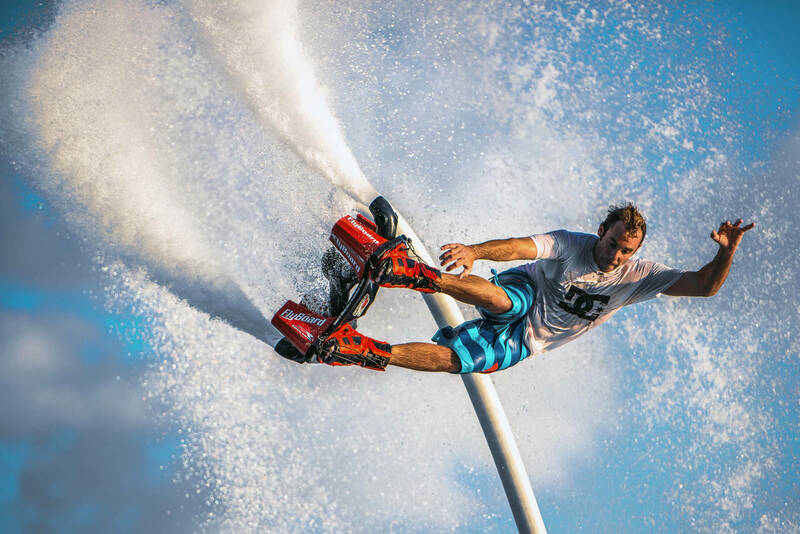 The equipment can be rented at rental companies in Austin like Texas Flyboard Rentals located on the canyon lake. Boat parties on Lake Travis are a treat. With friends and family by your side, you can sit back and soak in the candy-colored sunset from the bow of a luxurious boat while having a beer and barbecue or whatever is on the menu. If you are looking for a family-oriented party or you are looking to let all guards down and have wild fun, you can visit Boatbound’s Austin section and choose from the pages of boats. Located on the Colorado River in Burnet County near the Marble Falls, Kingsland, and Granite Shoals with a surface area of around 6449 acres and a maximum depth of 90 feet. Lake Lyndon B Johnson is a fantastic spot for fishing enthusiast in Austin. 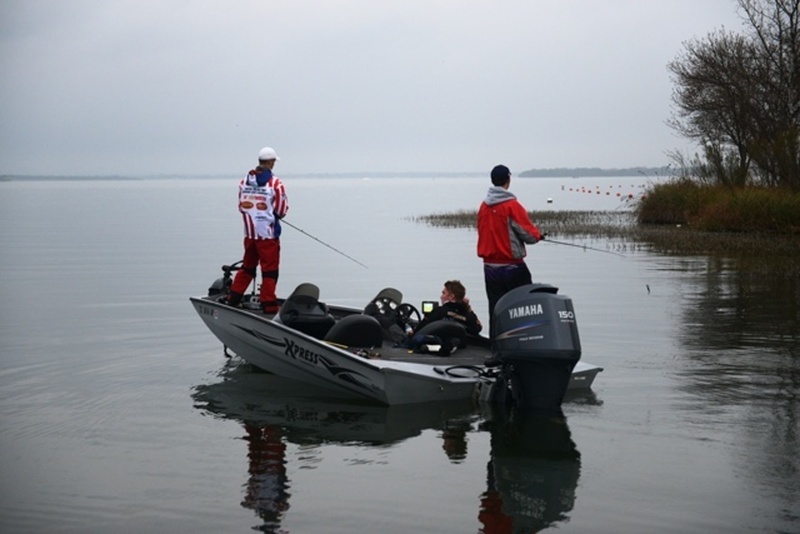 The conditions here and the beautiful scenery contribute to providing a calm and cool fishing experience. From February, white bass start their annual spawning run up the Llano and Colorado River arms. 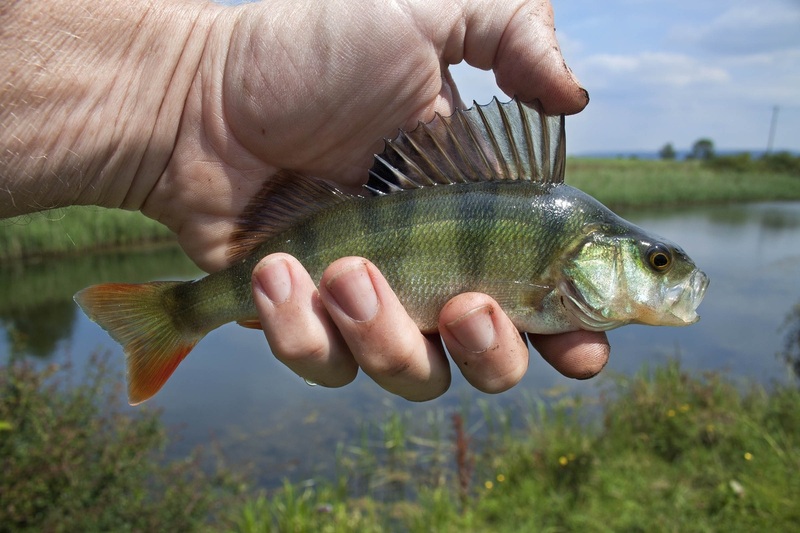 Live-bait fishing with minnows is the go to method for catching these beasts. Colorado River with its hot weather and cool, calm water is one of the most preferred water-ski centers in the whole country. The summer is dominated with people who visit for different water events with lots of different boats for the good number of activities that usually take place. The sight of jet boats along with the bright wakes spewing can be really incredible. There are speedboat races that are done annually and you would be sorry not throw them on your calendar. Wakeboard, WaterSki, Tube & Explore Lake Travis!